We built our platform to give your customers more of what they want and less of what they don’t. 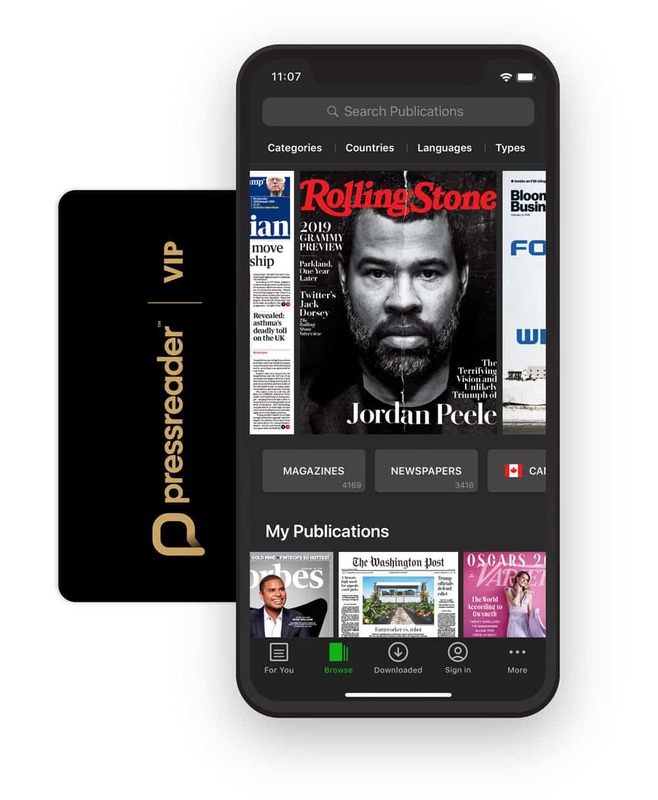 When customers connect to your WiFi network, they’ll have unlimited access to everything on PressReader. They can read and download as much as they like, or save publications on their device to read later. They’ll continue to have full access as long as they’re connected to your network. Setting it up is easy. All we need is your IP address and boom: we'll have you live in minutes. You know you're connected when you see the little green tea cup on the bottom right. This feature is an extension of WiFi access. 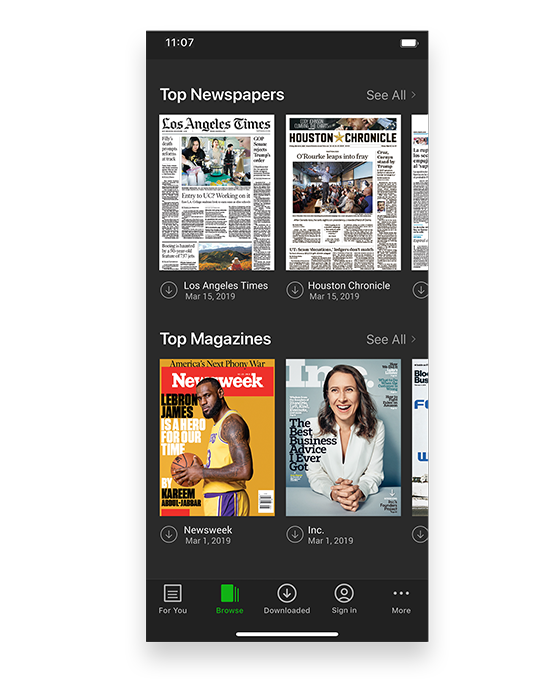 It allows customers to keep enjoying PressReader, even after they’ve disconnected. 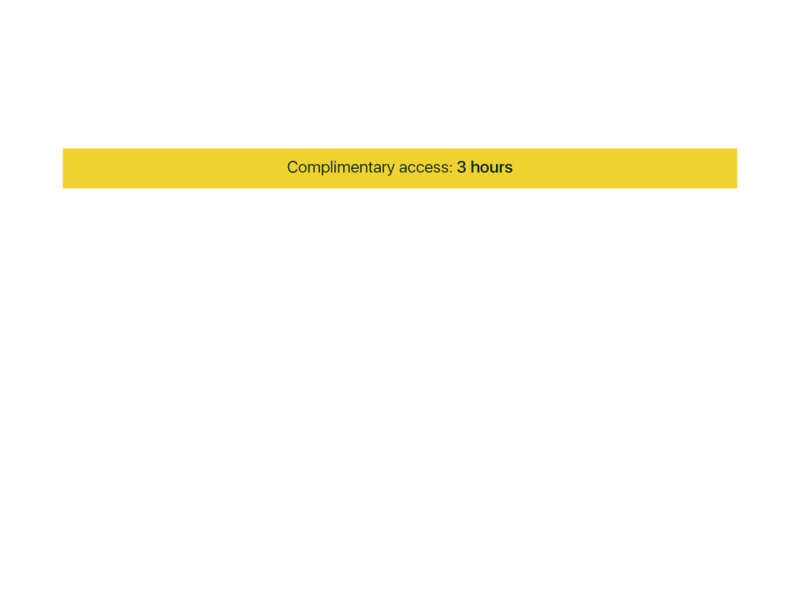 With Radiant access, the length of access period your customers get is completely up to you. 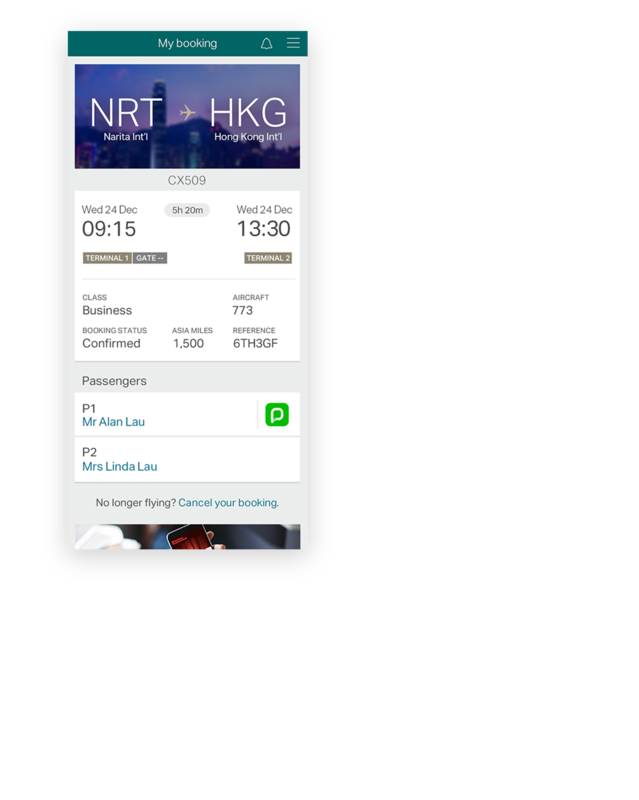 A small timer at the top of the app will let readers know how much time they have left. It’s a nice way to build loyalty and keep your brand in front of your customers longer. 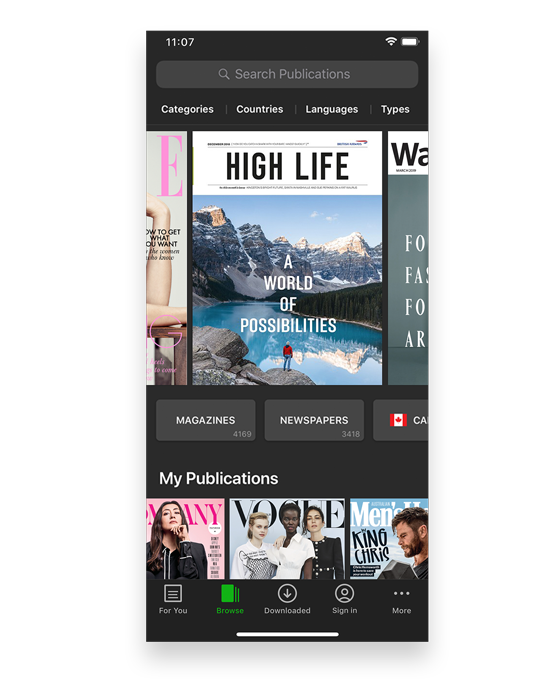 Our app-to-app solution is an easy way to give access to PressReader’s entire catalog, right from your app. 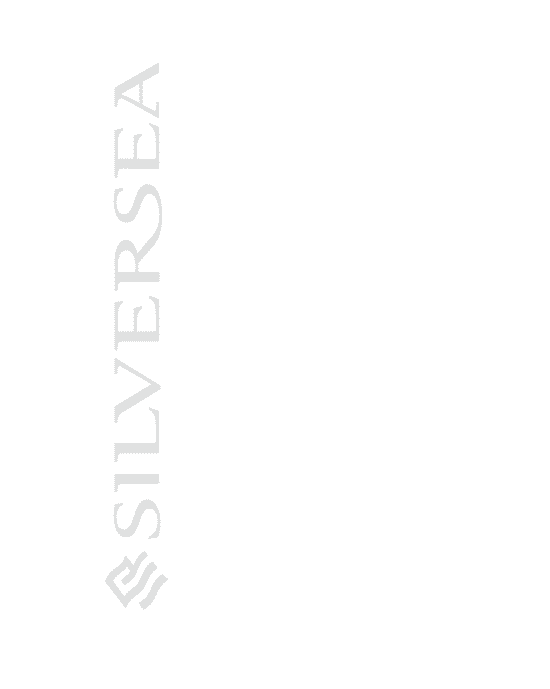 We offer a simple SDK that integrates seamlessly with your app’s back-end.  It validates a user based on a specific action they take, like checking in or booking a flight, and generates a unique link for them so they can click through and get full access to our platform for a specific period of time. If this sounds super technical, don't worry -- we make it really easy. 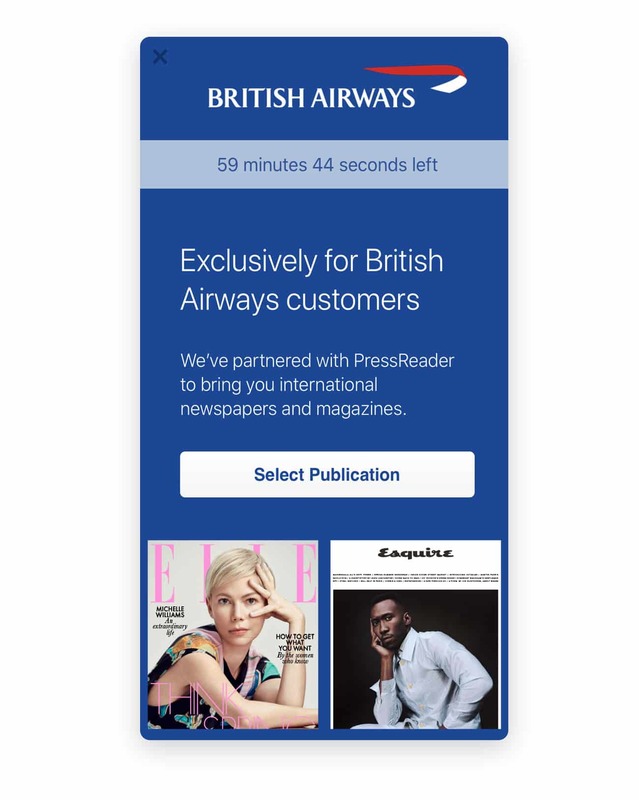 A lot of hotels and airlines use PressReader links in pre-arrival and check-in emails. We can deliver easy short links that grant access to everything on PressReader for a set amount of time. PressReader links are the perfect tool for staying in control. 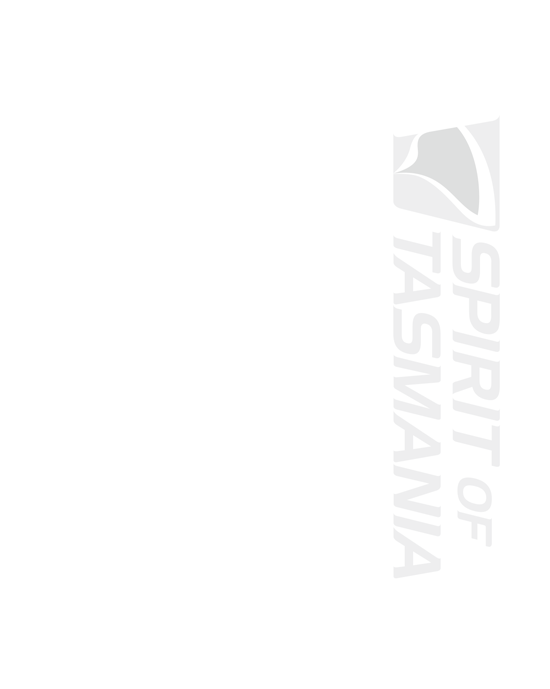 You set the duration. You make the rules. We provide the links.  The same great mobile reading experience, in an offline environment. 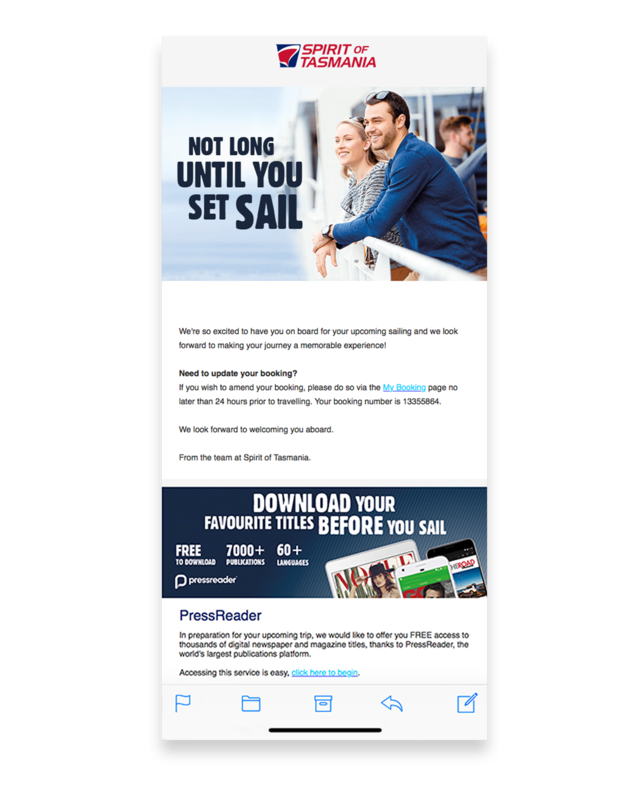 Originally developed for our cruise ship partners, PressReader’s offline solution allows you to offer newspapers and magazines by downloading and saving them directly to your ship’s server. 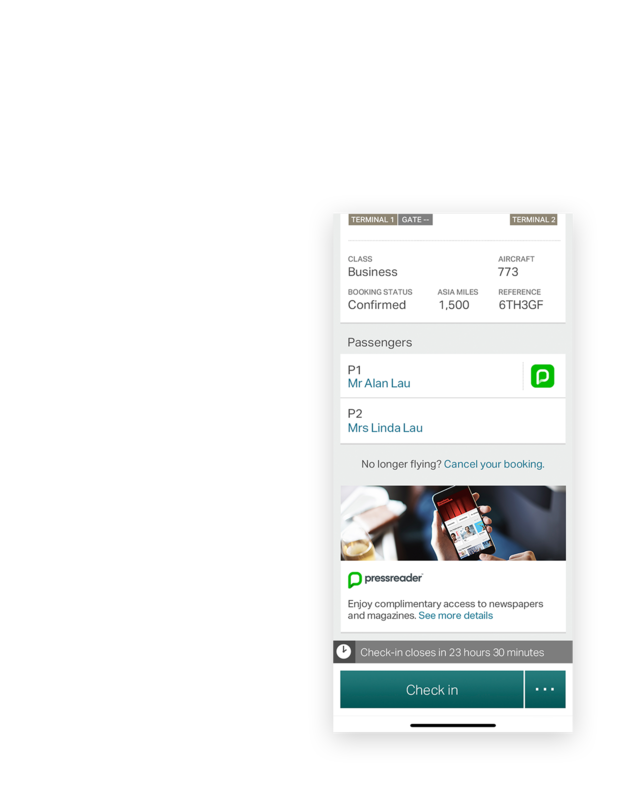 When passengers open the app onboard, they’ll see those pre-populated titles ready for reading on their own device. 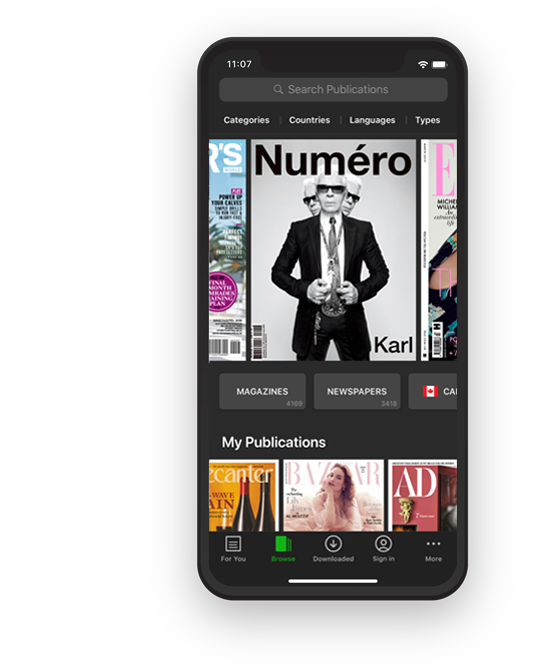 You can schedule daily downloads for when you’re at port (during low bandwidth hours) so passengers can enjoy their morning paper before it even hits the newsstand. You can also add and remove publications manually, and include your own content too. Offer ongoing access to the world’s best content to the people that are most important to your business. 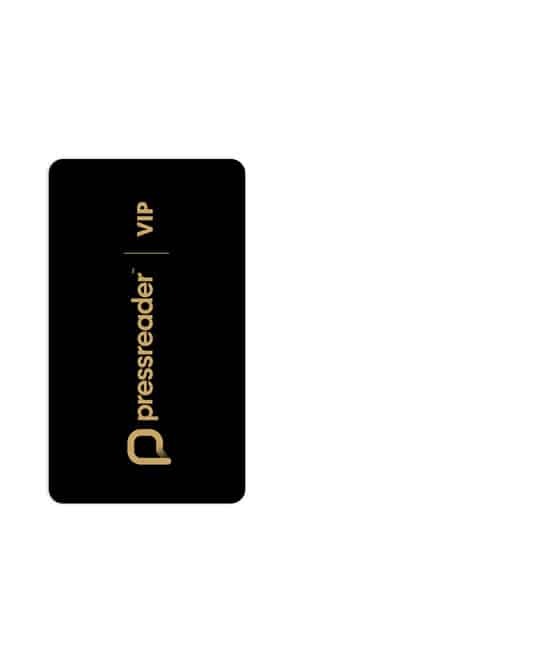 Our VIP accounts are perfect for your best customers, your dedicated employees, and your loyalty members.